From the Baldwin County Courthouse, go east on Hancock St. and follow Highways 22/24 southeast for 1.2 miles to Kings Road. Turn right on King's Road and go 2.5 miles to Stembridge Rd. Turn right (south) on Stembridge Rd. and go 1.5 miles to 366 Stembridge Rd on the left. 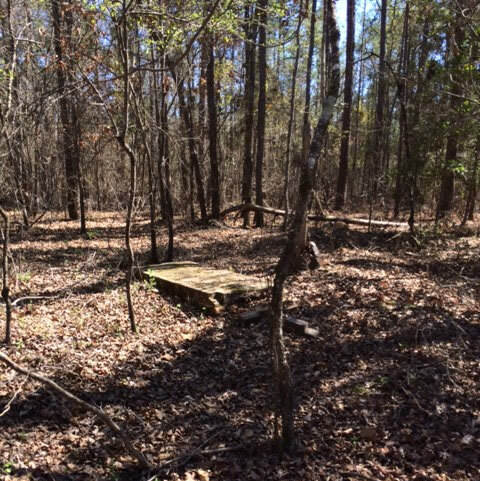 The cemetery is well off Stembridge Road on this property. Ask permission before entering.